What's been recorded by the Garnock Connections Landscape Partnership Project? Have you seen one of our six target species in your garden or in the park? Let us know by filling in an online records form. 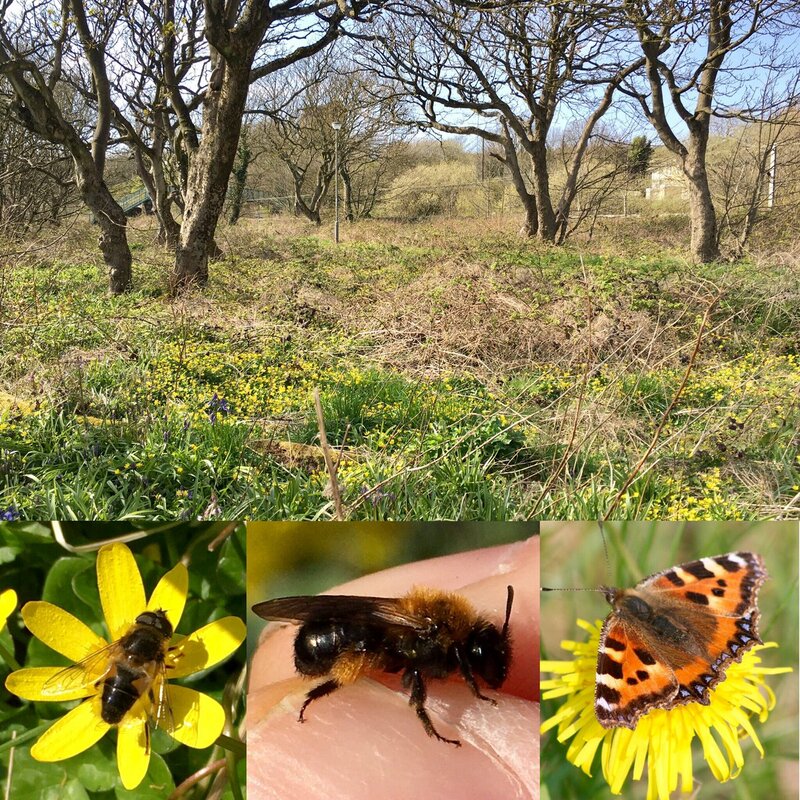 SWSEIC holds over 1.5 million wildlife records for SW Scotland. Find out more about our services and how to access the data we hold. Great opportunity to learn how to identify grasses - course being run by Botanical Society of Britain & Ireland Dumfriesshire county recorder Chris Miles at Boreland on Sun 16 June. 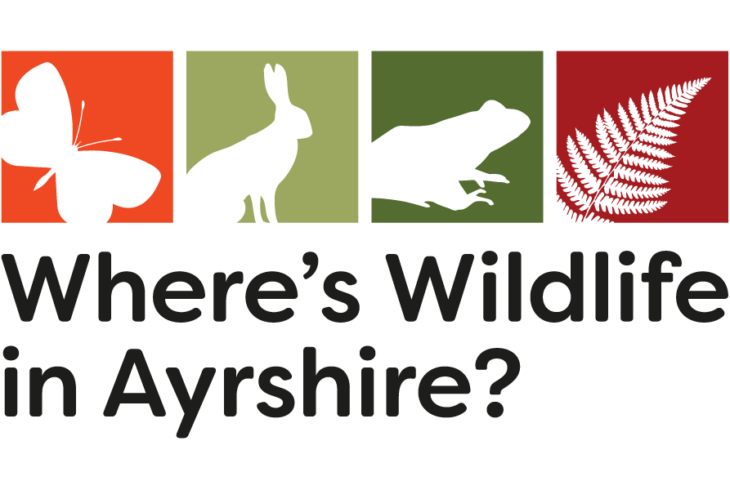 The development of this website was made possible thanks to the support of our Where’s Wildlife in Ayrshire? project partners and funders.  SWSEIC is also grateful for the continued support of Scottish Natural Heritage in supporting the core operation of the local environmental records centre.